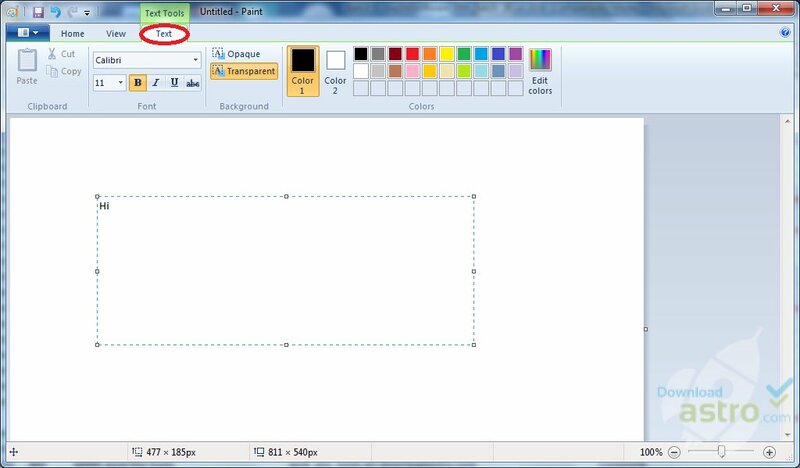 Microsoft Paint isn’t dead yet, after all. “In the future, we will offer MS Paint in the Windows Store also for free, and continue to provide new updates and experiences to Paint 3D so people have the best creative tools all in one place,” a Microsoft spokesperson told CNN Tech late Monday night. Paint was on Microsoft’s list of “deprecated” features for future software releases, which means it’s “not in active development” and could be removed soon. While Paint will be available for download from the Windows Store, that’s not the same as being a core part of Windows. This could be problematic for employees using work computers, who may not have administrative privileges to install apps like Paint from the Windows Store. Moving forward, Paint 3D will come installed on current and future versions of Windows. Microsoft unveiled the spinoff drawing app last October and says it has integrated many of MS Paint’s main functions into the program.